Do I Need Fill Dirt or Topsoil for my Project? Fill dirt and topsoil are two types of soil that are used in construction projects. All soil originates from the disintegration of rock caused by a variety of factors including wind, temperature, moisture, and displacement caused by moving water. This does not mean that all soil is exactly the same, however. Each type of soil has different properties and are composed of different proportions of materials. 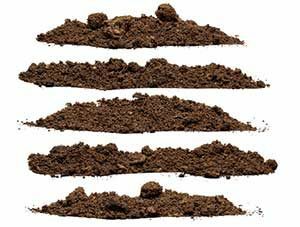 There are many types of soil including clay, silt, sand, and peat. The type of soil you use depends largely on what you plan on using it for. The main difference between fill dirt and topsoil is their composition. Fill dirt is the layer of dirt or soil that appears underneath the topsoil. Another name for fill dirt is ‘subsoil’. Fill dirt is composed of solid particles of rock, sand, stones, and earth. It does not have a standard composition. Its composition depends largely on the area it’s being extracted from. However, its one standard property is that it doesn’t contain organic matter. ‘Organic matter’ is a term that describes anything organic in the soil: it can be dead or alive plant or animal material. A good example of organic matter is when someone makes their own compost using food waste, animal manure, and decomposing leaves. Topsoil is the top layer of the soil. It contains the highest concentration of organic matter and microorganisms. This is the kind of soil you see in flower beds. It is often soft and crumbly in texture and appearance. Its composition depends on where you live. Topsoil in your area may not be in the right proportions, so if you want to make sure you’re getting the best it’s recommended to buy it from the professionals. Since both types of soil are composed of different elements, they are not interchangeable. A project that requires fill dirt won’t produce the desired result if you use topsoil. On the other hand, topsoil can’t simply be replaced by fill dirt. In order to choose the best material for your project, you should assess the uses of each type of soil before ordering your supplies. 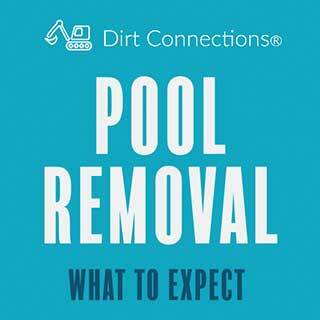 One of the most important things to know about fill dirt is that it doesn’t contain organic matter. Organic matter is the decomposed elements and minerals that come from dead plants or animals. Therefore, it is material that has undergone a degree of composition, and will continue to decompose slowly over time. As a result of this, any type of soil that contains organic matter cannot be used in any project that requires stability. This is because soil with organic matter will eventually form pockets of air where the organic matter has decomposed. The soil will cascade in on itself in order to compensate for the existence of the air projects. This process is known as settling. You don’t want settling to occur in any project that uses dirt as a structural or foundation material, or it will weaken over time. Therefore, the fact that fill dirt doesn’t contain any organic matter is a definite advantage with regards to construction projects. Fill dirt has many uses. For example, it can be used for leveling the land around your home or commercial building, grading or sloping to ensure effective drainage, preparing a site, filling or raising ditches, creating drainage pathways, and man made hills. Thus, if your project falls into any of these categories, fill dirt is the material you should use for your project. Because it is high in nutrients and organic materials, topsoil is best used for gardening or agricultural purposes. Uses of topsoil including making new beds, creating new borders, and creating raised flower-beds. Topsoil is not suitable for construction projects that require a stable material due to its organic composition. There are three grades of topsoil that are available on the market: economy, general purpose, and premium. Like other products, the economy version is the cheapest, but is less refined. 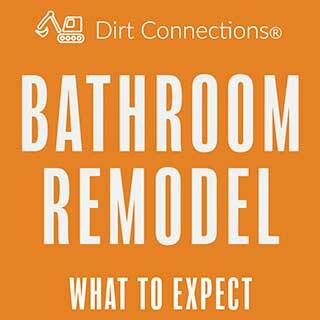 There are a number of things you need to know about dirt, particularly if you’re using topsoil for your renovation project. Some types of dirt are better for gardening and agriculture than others. For example, loamy dirt is a well-balanced soil that is one of the best for growing produce, while sandy soil is the worst as it doesn’t nurture the growth of plant roots. If you really want to make sure that you use the best materials for your project, you might want to look into acquiring structural fill dirt. Structural fill dirt is fill dirt that has been checked and approved before being sold in order to ensure that it is of the highest quality. It is composed of broken-down rocks, clay, and sand. This makes it a very stable material perfect for construction projects. 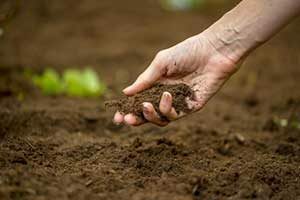 Dirt is a natural occurrence in the earth, so when we need it to improve our home or business, it’s a good idea to find out what you should know about buying dirt. 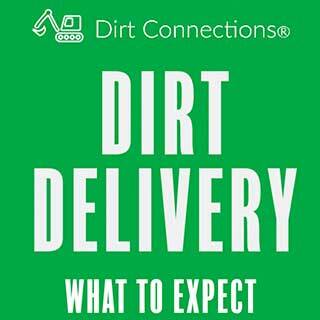 Did you know, for example, that some companies provide free dirt delivery? If you’re a smart consumer who likes to cut costs wherever you can, availing of such a service will save you money and help your project develop more efficiently.